Vodafone Australia today said a domestic roaming declaration is Australia’s greatest opportunity to deliver the benefits of competition and choice to customers in regional areas by ending the entrenched mobile network monopoly in those regions. In its comprehensive submission to the ACCC’s domestic roaming inquiry, supported by extensive international experience and expert economic opinion, VHA warned that Telstra’s extraordinary regional network dominance can only become more extreme without urgent regulatory intervention. 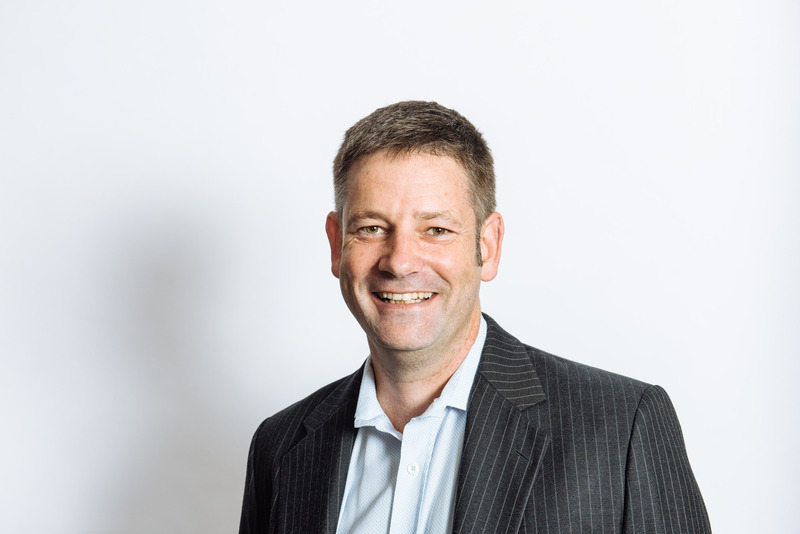 Chief Strategy Officer Dan Lloyd said Australian mobile customers, who have little choice but to pay a $1.4 billion per year price premium to Telstra, need to be at the heart of the domestic roaming discussion. “In the Australian mobile market, there is a vicious cycle which started with a natural monopoly, has been exacerbated by substantial direct and indirect government subsidies, and exploited by an incumbent which is free-riding on taxpayer investment,” Mr Lloyd said. “As a result of the natural monopoly, well-intentioned government subsidies aimed at increasing coverage in regional Australia inevitably flow almost exclusively to Telstra. This fuels the vicious cycle, further entrenching Telstra’s dominance and allowing it to charge a substantial price premium. “Since 2006, Telstra has received around $2 billion in subsidies to build its networks, yet it then charges its customers a $1.4 billion premium to use the mobile network which has been subsided by that funding. It is Telstra that is free-riding on the Australian taxpayer. “Telstra’s price premium, described by some as the ‘Telstra Tax’, then accelerates the cycle further by subsidising network expansion which extends and entrenches the regional monopoly. “This is not just an issue for regional Australia, it’s an issue for all Australians. 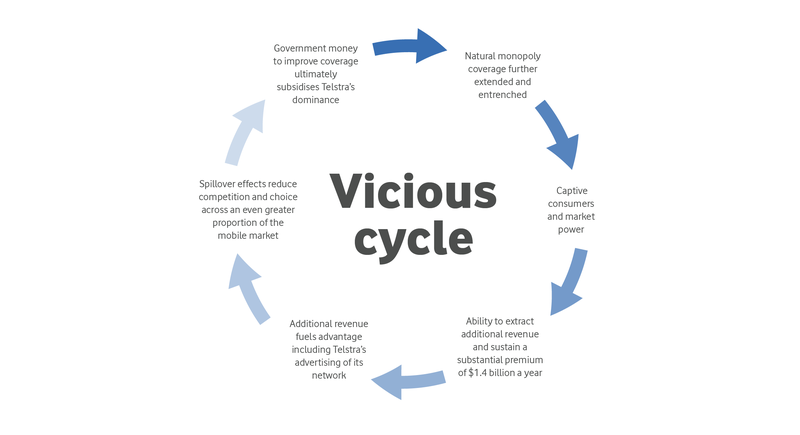 The cycle has powerful spill-over effects for competition in metropolitan areas for customers who need coverage outside the major cities. 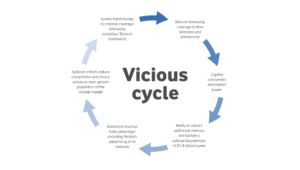 “In the absence of domestic roaming, the cycle has driven the mobile market past the tipping point, stifling connectivity, competition and economic productivity. “Unless the ACCC steps in now and declares domestic roaming, customers will continue to lose out to Telstra. Telstra’s mobile network is now over 1.4 million square kilometres larger than any other network, and its extreme dominance has gone too far to self-correct. Mr Lloyd said there is no international evidence to support Telstra’s claim that domestic roaming would threaten regional investment. “Domestic roaming is common internationally, having been regulated in virtually every western economy with a large land area and low population density,” he said. “In fact, the US, France and Canada have all seen increases in capital from both the incumbent and industry following regulated roaming. “Domestic roaming is the accepted way to bring the many benefits of competition to regional areas. It also delivers substantial additional revenue to the infrastructure owner, maximises returns to the taxpayer and drives investment in new regional infrastructure. “Contrary to Telstra’s claims, domestic roaming is not “free-loading”. We would of course pay a fair price for our customers roaming onto Telstra’s network. The ACCC would set regulated pricing to ensure Telstra received a fair price when the customers of other operators used its network. Since 2006, Telstra has received nearly $2 billion in direct and indirect government subsides, including the Universal Service Obligation. Although intended to subsidise regional fixed services, these funds indirectly subsidise many of the network elements used for the mobile network. The Productivity Commission’s recent damning indictment of the USO has also revealed that this is little more than a vehicle for taxing consumers and the rest of industry to feed Telstra’s profits. The Centre for International Economics has calculated the price premium paid by Telstra mobile customers to be $1.4 billion per year. Download full copies of Vodafone’s ACCC submission here. For a full fact sheet, please click here. 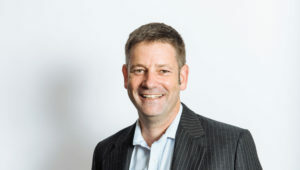 Vodafone's Chief Strategy Officer Dan Lloyd.